Wouldn’t you like to know…this is a (brief?) list of interesting tid-bits from living in Spanish culture. The list may include, but is not limited to: food, people, expressions, daily living, language blunders, etc. 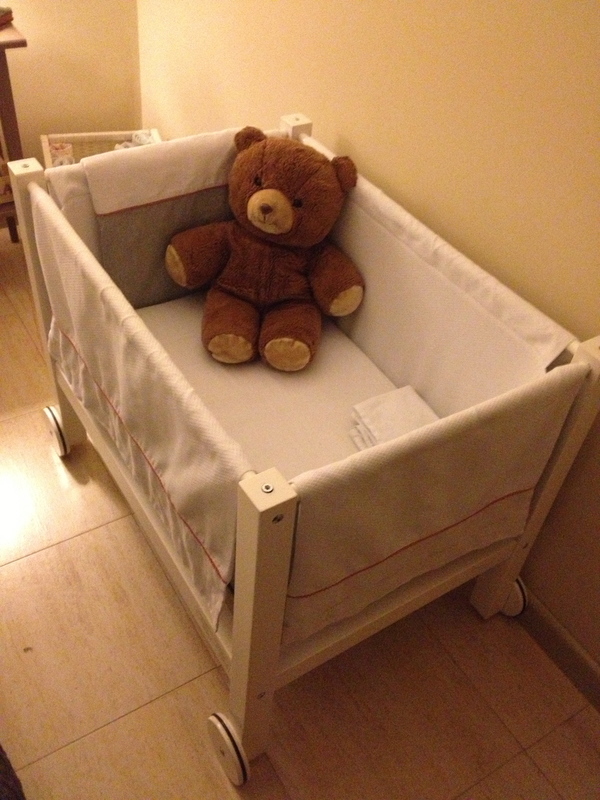 Here, it is typical to put a baby into a moisés, a kind of bassinet, for the first few months instead of a crib. This way baby sleeps next to mom for the first few months to make feeding easier. Most parents wouldn’t put baby into a crib in the nursery until he/she is older. In Spain, it is a compliment to be compared to an animal of the bovine species in the masculine sense, a bull (toro). However, to be compared in the feminine sense, a cow (vaca) is most definitely not a compliment. Many Spaniards turn off the water during shower time. What does this mean? When one is showering, after getting wet, one turns off the faucet (to save water) and then turns it back on when they are ready to rinse off. The unemployment rate in Spain is almost 30%, among young people it is 50%. This is causing a mass exodus of younger people to look for work in other European countries. Almost all banks and government offices close at 2:00PM Monday-Friday. They do not re-open in the afternoons. The American tradition of writing “Thank You’s” is quite a foreign concept to Spaniards. Culturally, this is not expected (ever) and is taken as a very polite gesture. Every time we use our crock pot when we have guests over, we have to explain what a crock pot is, and how it works. It seems like it is a difficult concept to understand that all it does is cook things slowly. It is commonly mistaken for a kitchen robot like a Thermomix. 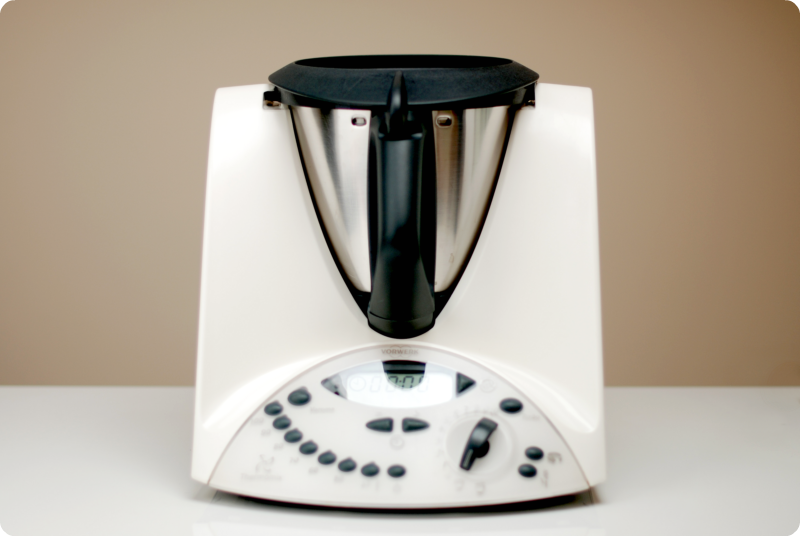 What is a Thermomix? In (some) Spanish primary schools the Pre-K and Kindergarden bathrooms are not separated by boys and girls. The bathroom is one room, with several open toilets, and the boys and girls all go in together. First and second grades have separate washrooms for boys and girls, but they aren’t allowed to close the door of the stall. From Spain with Love, Create a free website or blog at WordPress.com.